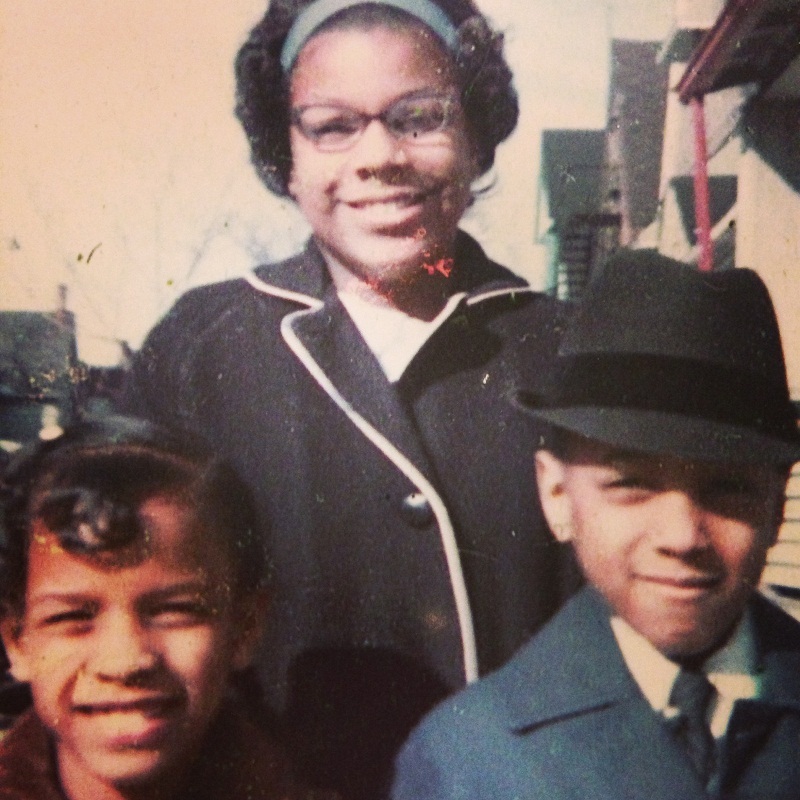 Sister Elaine, Brother Calvin & Me! My wife and I saw your special on Unsung, and are really impressed by your story. Your adversity has made your talent obvious. Diamonds, are pieces of coal that through extreme pressure, emerge as sparkling, priceless jewels. Thank you for shining for all of us.